From one soon-to-be May graduate to all who are making those next big steps, can you feel the excitement in the air? Maybe it’s the semester winding down with break upon us, or maybe it’s the holidays right around the corner, but I’m feeling like my time at Hofstra has just flown by. And maybe for you, your time at Hofstra has also passed with the blink of an eye, but I hope you’ve had a chance to stop and reflect on your experiences while you were here. Taking the time to reflect on all the interesting things you’ve done prepares your “arsenal of stories” that you can pull on in an interview. But know that The Career Center is here to support you if you’re unsure where to start! 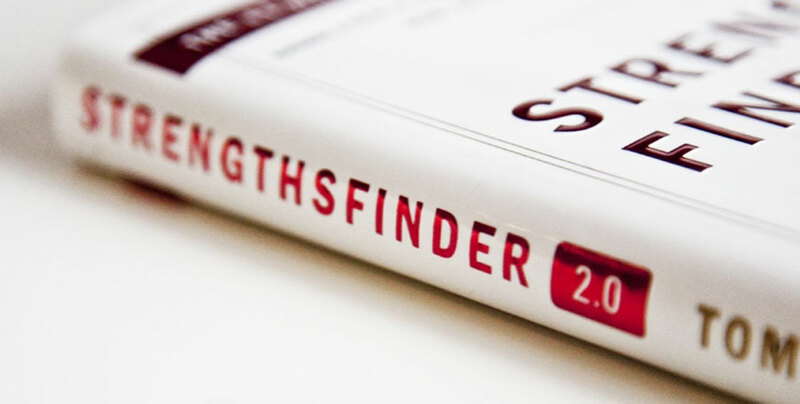 We offer the StrengthsFinder assessment (for individuals and for groups) that allows you to identify your top 5 strengths and explore how these strengths are being used and how that can help you in your future. So if you need some support exploring your answers to the reflective questions above or are interested in taking the StrengthsFinder, stop by The Career Center or call (516) 463-6060 to make an appointment with your career counselor!